Since Memphis is one of the top barbecue cities in America, it’s fitting that chef Rick Browne is launching his new magazine, Barbecue America, in The Bluff City. 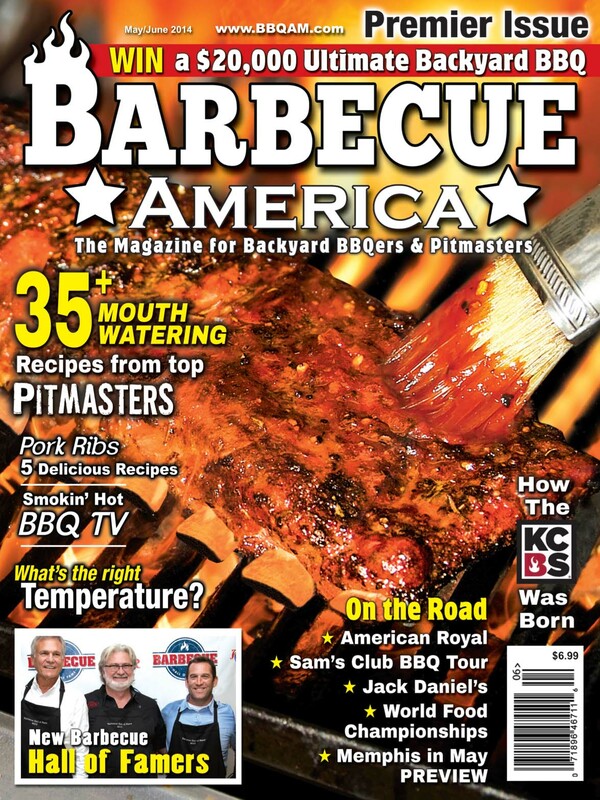 Browne hosts the PBS program “Barbecue America” and he will be handing out 20,000 copies of his glossy new publication during the Memphis in May Barbecue Contest. Whether you’re a top pitmaster or just a backyard enthusiast, the magazine is packed with great recipes, mouth-watering pictures, and sound advice from the pros. If you’ve seen his show, Rick is the guy in the tablecloth shirt who travels all over the country in his 35-foot motorhome, discovering the best of barbecue. Tough job.